Due to an increase in police aggression in America. Many are questioning the nature of policing in United States. 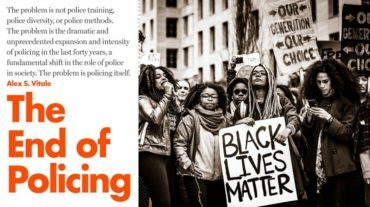 Police reformers have issued a nation-wide call to radically change police institutions and build alternatives to the police. Today on Hard Knock, we examine the possibility of an end to tradition policing in the United States. Later, Poor News Network discusses America’s War on the Poor. we spoke with Mohamed Shehk the Media and Communications Director for Critical Resistance, Oakland.